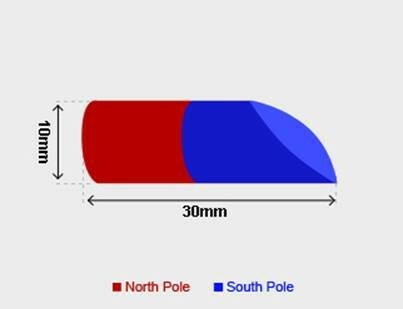 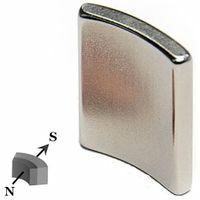 Ultra High Perormance mitre magnets have a 45 degree mitre bevel on one face and have exciting possibilities for magnet motor designers and inventors as the magnetic field leans towards the shortest side of the magnets creating an unequal flux path and a different flux density on each of the 2 poles. 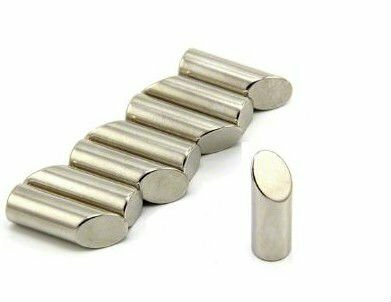 These magnets will have approximately 6000 Gauss on each face. 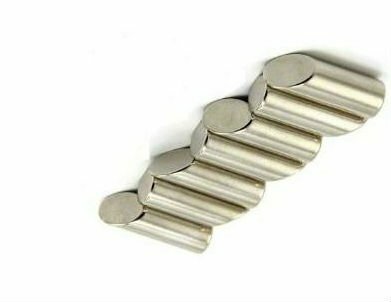 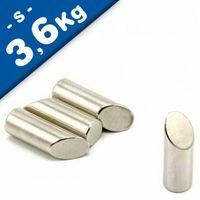 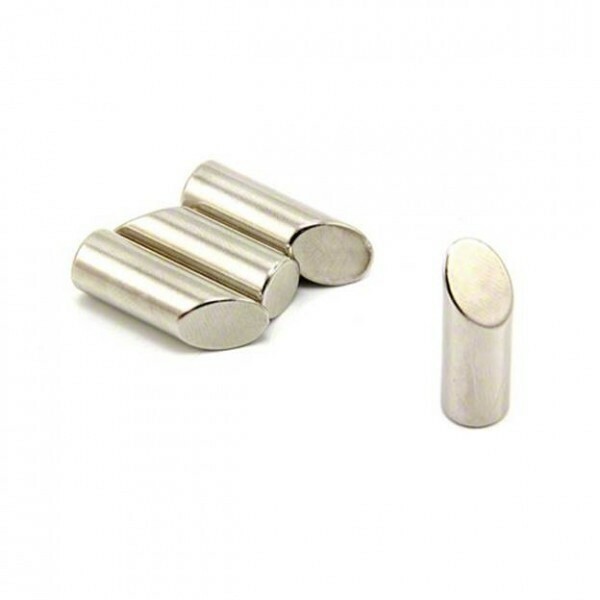 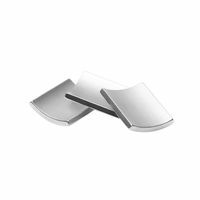 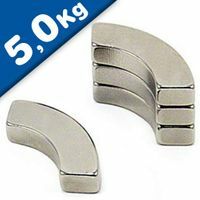 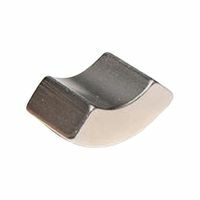 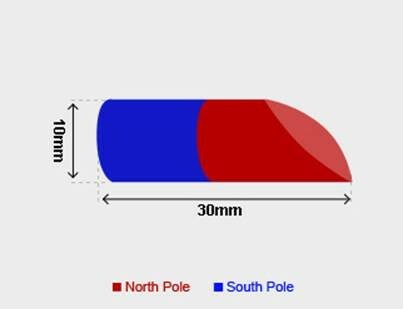 Each magnet can support a steel weight of up to 3.6kg vertically from the magnetic face when in flush contact with a mild steel surface of equal thickness to the magnet. 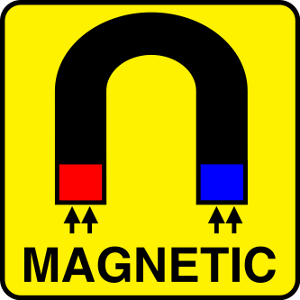 Each magnet can also support up to 0.72 kg in a shear position before beginning to slide down a steel surface under the same conditions.